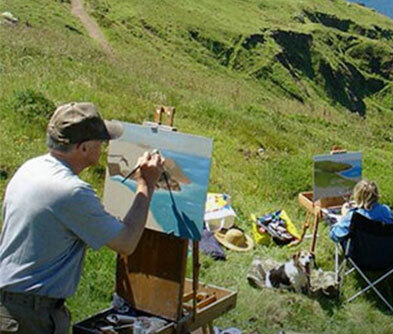 Some landscapes stir the deepest creative expressions. Such is the case with Auckland. Beaches, rainforests, untapped flora and fauna, a carefree spirit and a bunch of supremely talented painter-gurus conspire to help you put up a brilliant show at the easel. 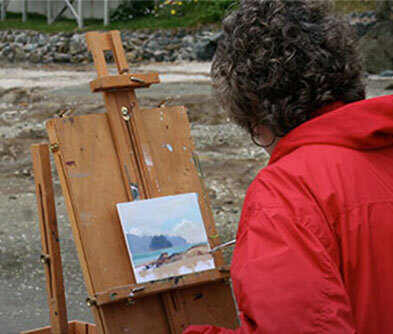 Learn to pick the perfect background colour, to place elements and to illuminate your work with the right mix of hues. Interesting snippets on techniques, experimental art and more are sure to enrich you. 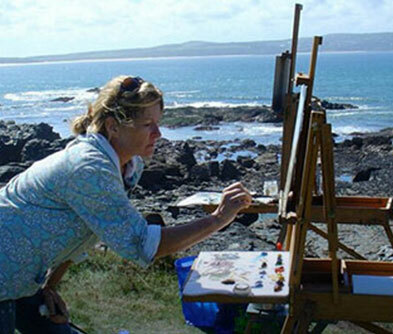 Try the Waiheke Getaway Art Workshops on beautiful Waiheke Island or thrive under the tutelage of renowned artists at the Estuary View Lodge. Auckland’s canvass extends beyond the painting workshops. Go for a swim in the sea, visit quaint old churches and museums for more inspiration, nibble on NZ fish ‘n’ chips, and unwind at famed cafes.